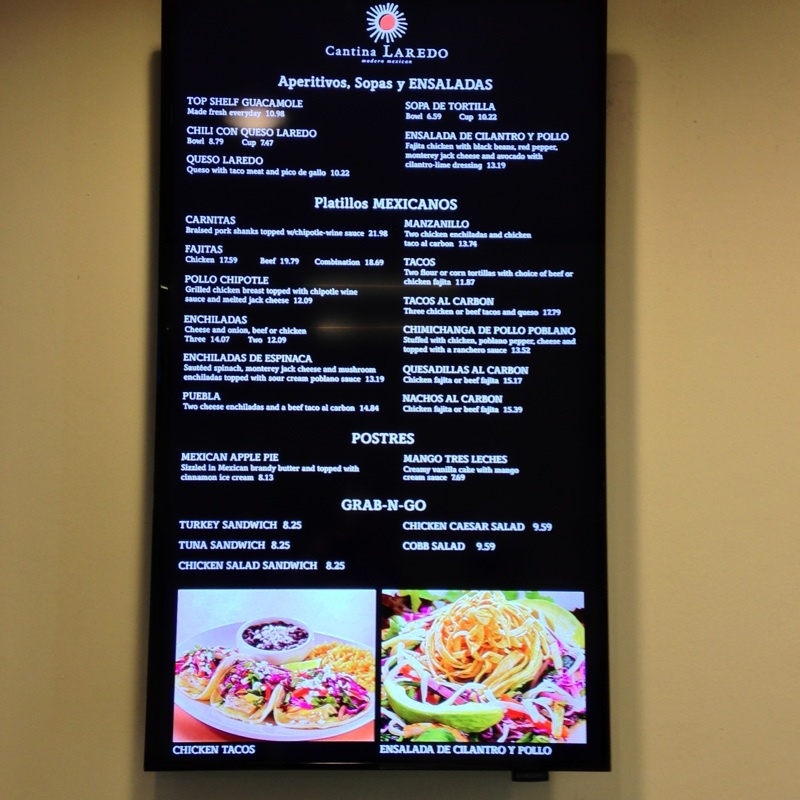 OSM Solutions provides a digital menu board to Cantina Laredo at Dallas – Fort Worth International Airport . 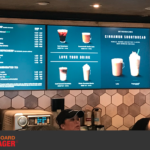 The menu board will be a key point in inviting passersby to order from their “Grab’n’Go” area. 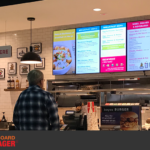 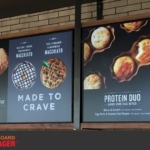 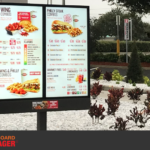 The digital menu boards utilize 20″ Samsung Smart Signage Platform displays with Menuboard Manager™ content management as the front-end.